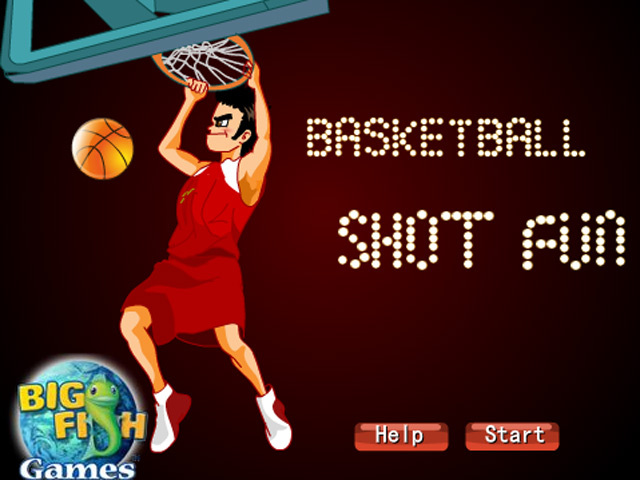 Have some Basketball Shot Fun and make as many baskets as you can. 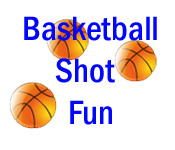 Line up each bar carefully to make it count!Have some Basketball Shot Fun!Have some Basketball Shot Fun and make as many baskets as you can. 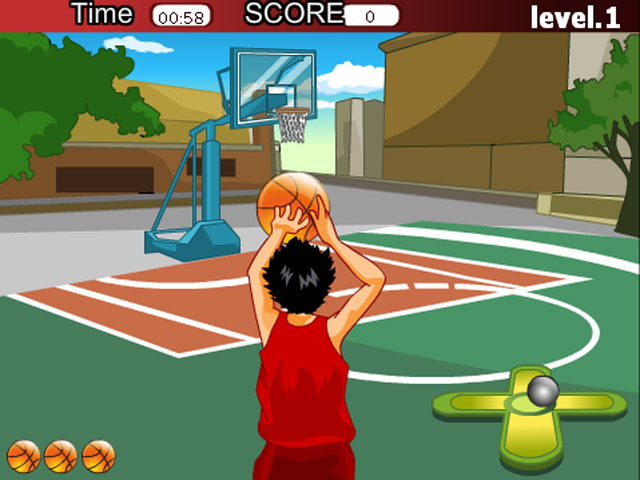 Line up each bar carefully to make it count and hit nothing but net! 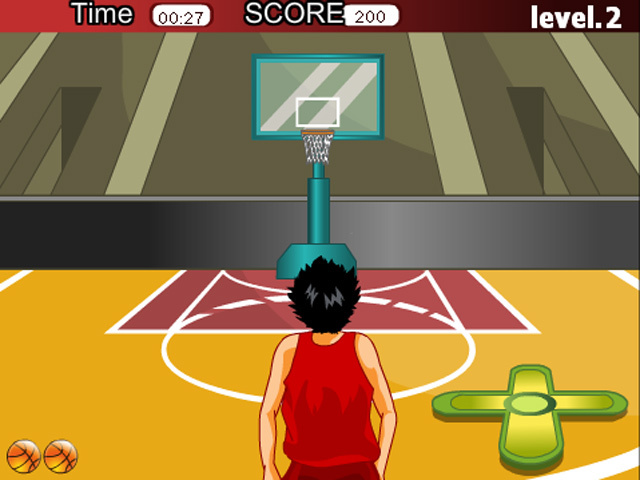 Can you make all 9 baskets and be a basketball hero?